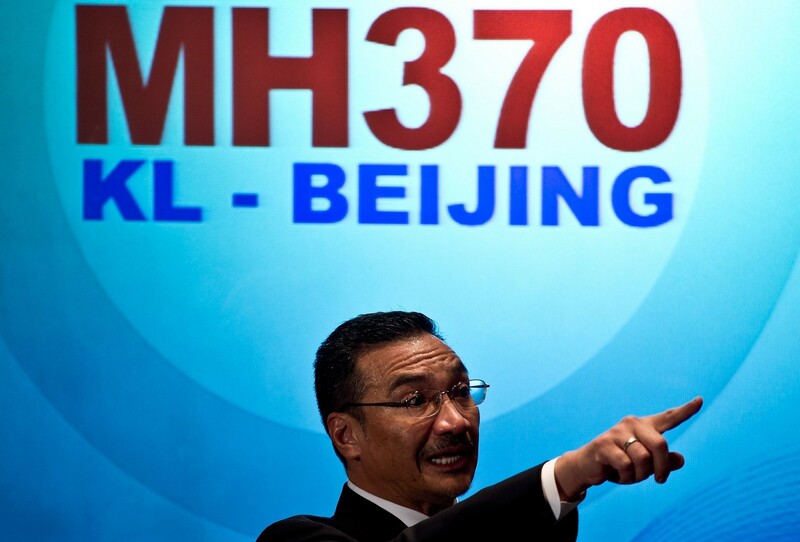 Satellite image showing objects in a "suspected crash sea area" in the South China Sea. 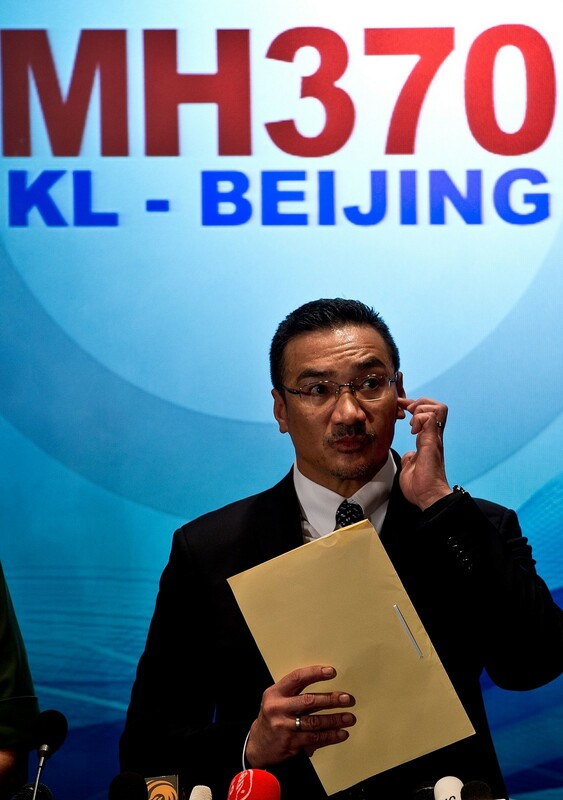 KUALA LUMPUR - Malaysia said Thursday that satellite images of suspected debris from a missing jet were yet another false lead, and debunked a report the plane had flown on for hours after losing contact - leaving the nearly week-old mystery no closer to being solved. 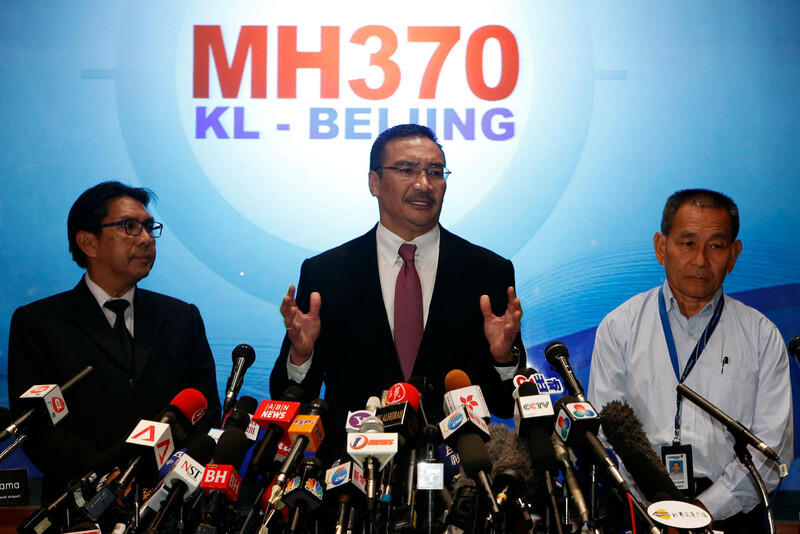 China had sparked talk of a breakthrough in the riddle of the Malaysia Airlines (MAS) jet with satellite images of three large floating objects near where flight 370 with 239 people on board lost contact on Saturday, en route from Kuala Lumpur to Beijing. 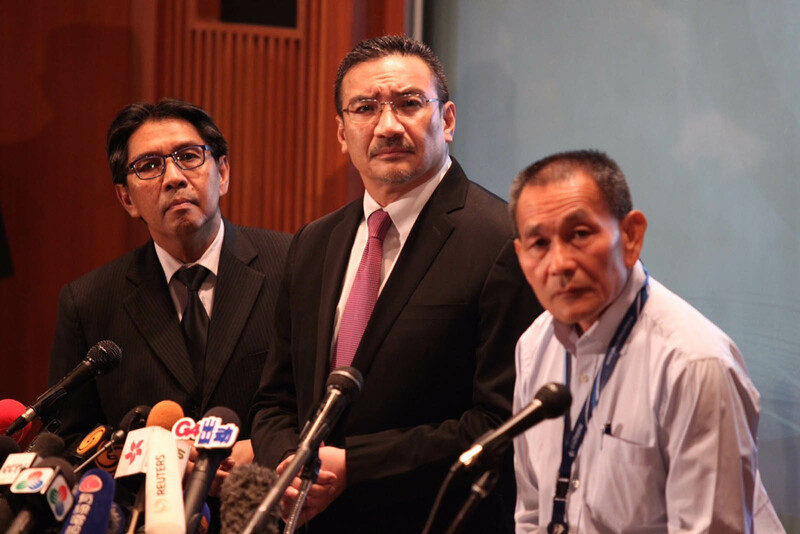 But Vietnamese and Malaysian planes that searched the area in the South China Sea on Thursday found no sign of wreckage of the Boeing 777, which has one of the best safety records of any jet. 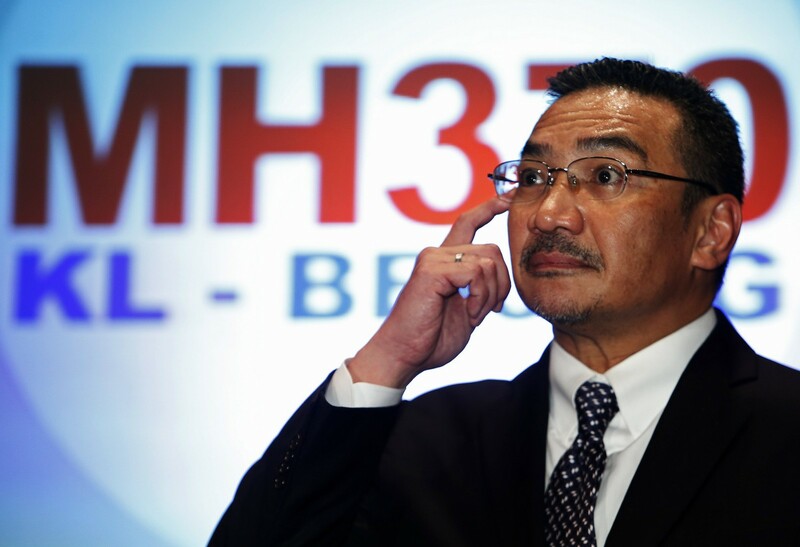 Adding to confusion, the Wall Street Journal reported that US investigators suspected the plane flew for four hours after its last known contact with air traffic control at 1:30 a.m. Malaysian time, based on data automatically sent from its Rolls-Royce engines. 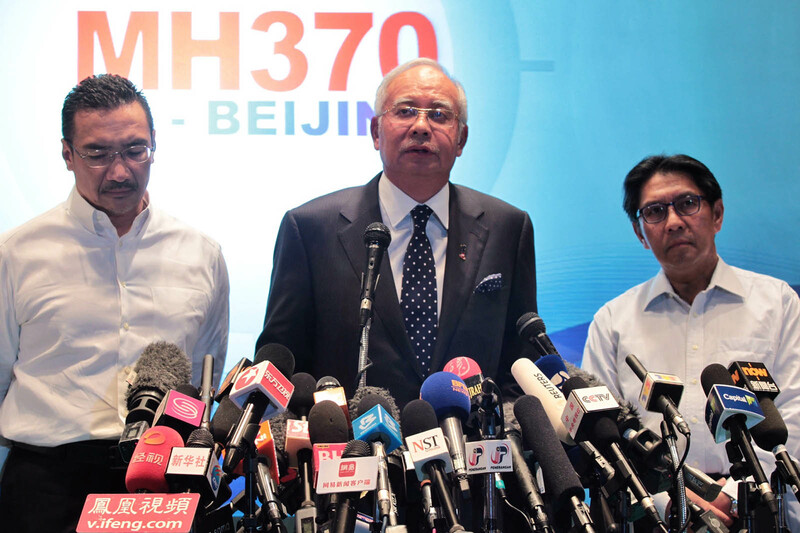 It would mean flight MH370 travelled for hundreds of miles after it dropped off the radar, expanding the potential crash site far beyond the vast zone under scrutiny now. 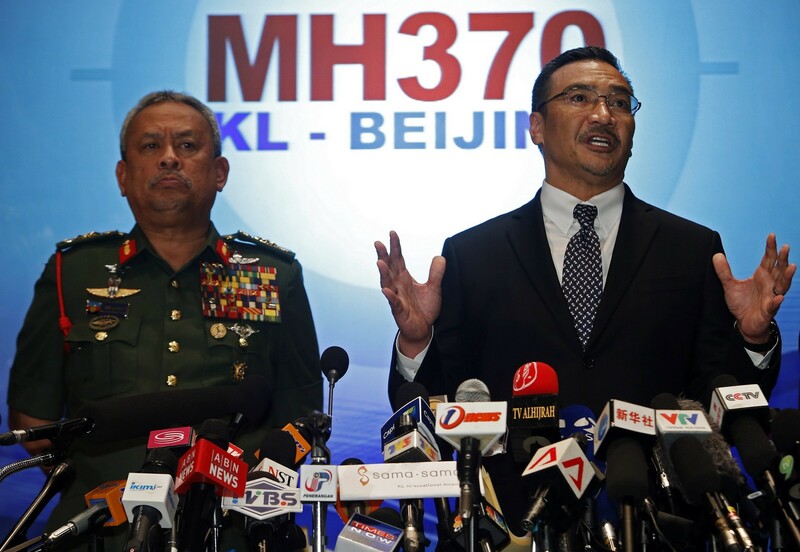 The WSJ said US counterterrorism officials were probing the possibility that a pilot or someone else on board diverted the jet towards an unknown location after turning off its communication transponder. 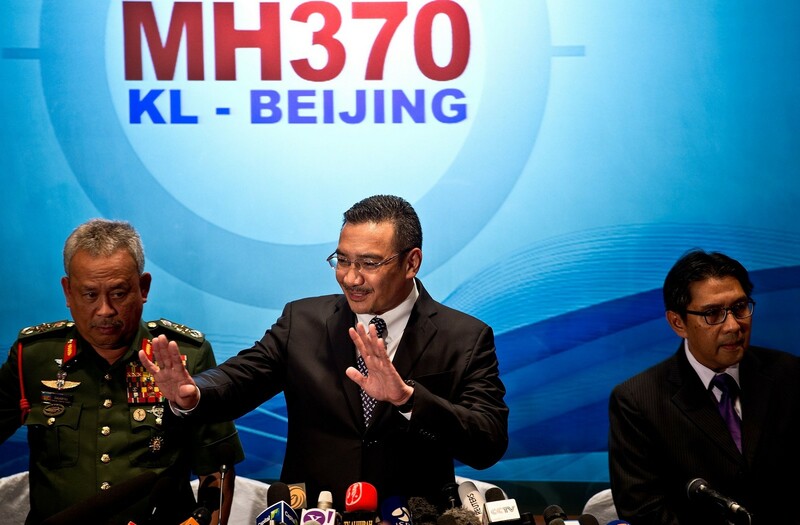 But Malaysia denied the report as "inaccurate". 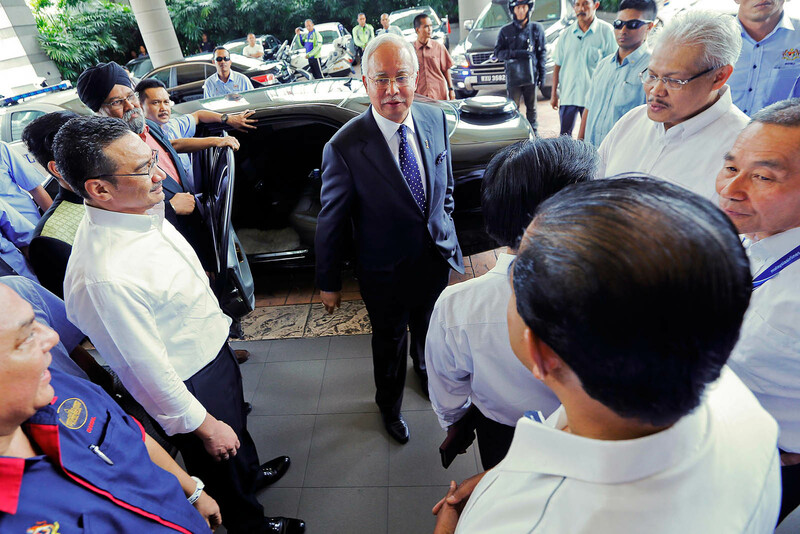 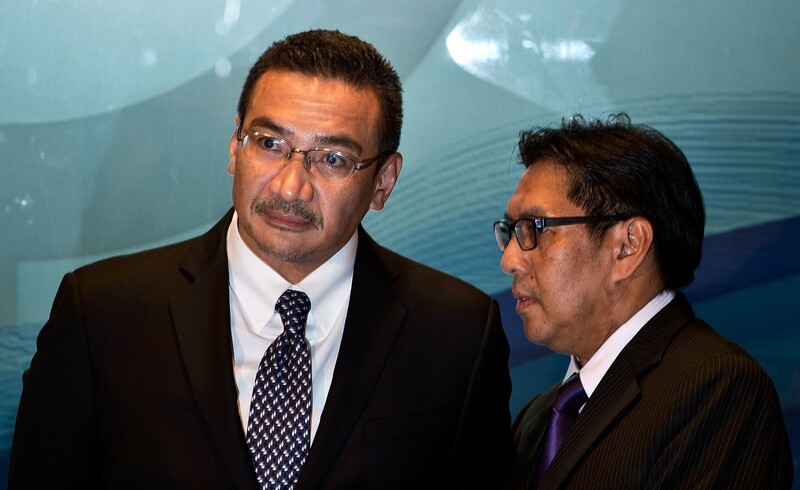 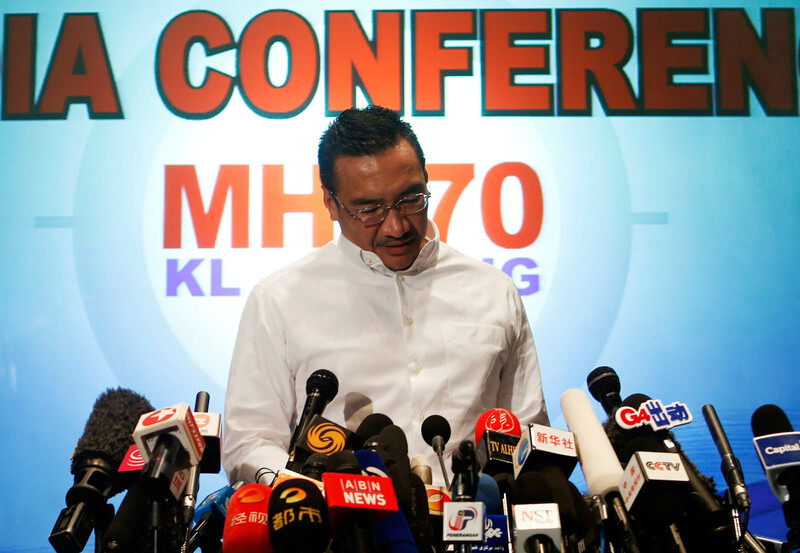 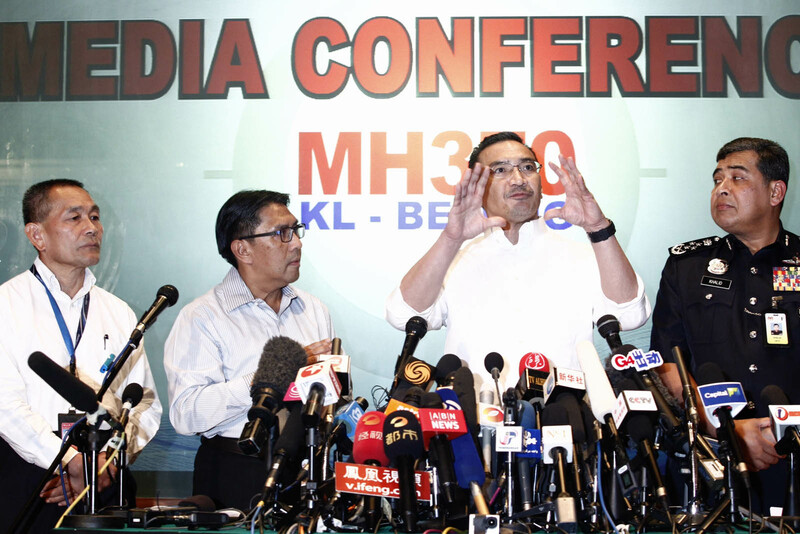 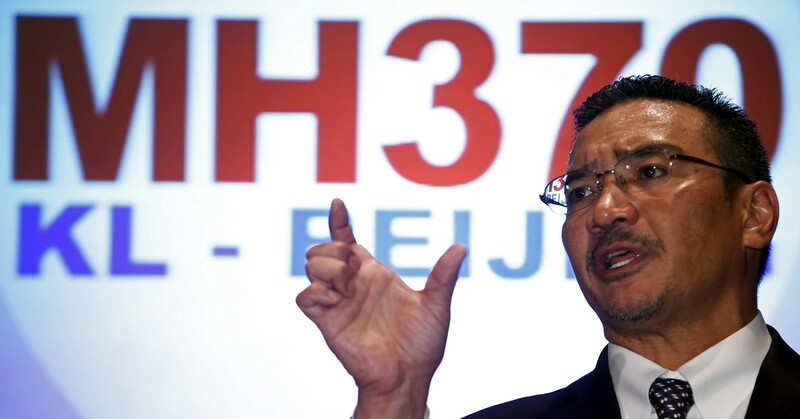 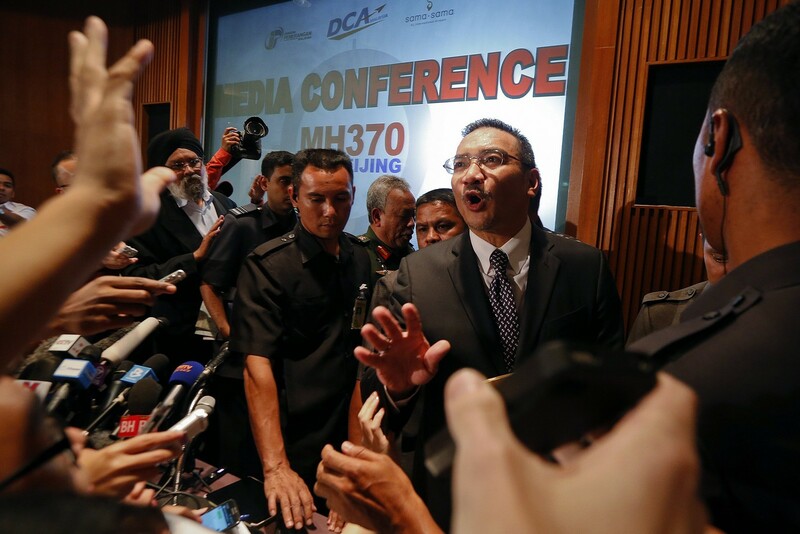 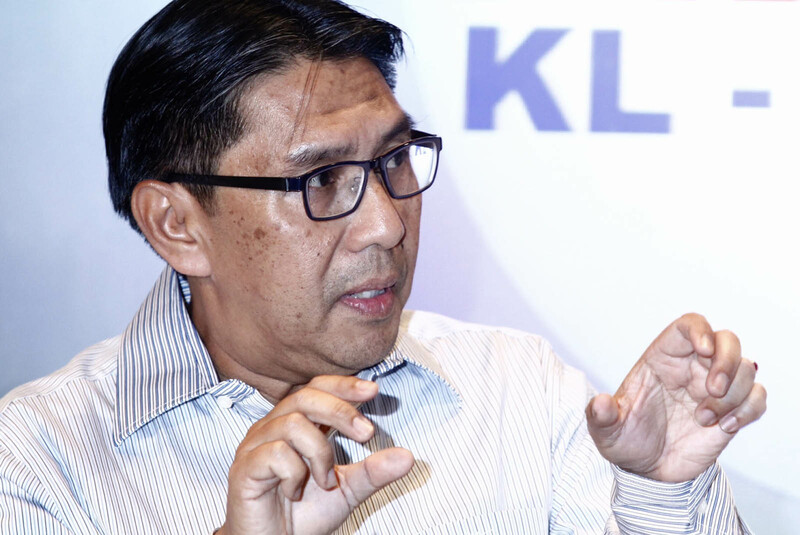 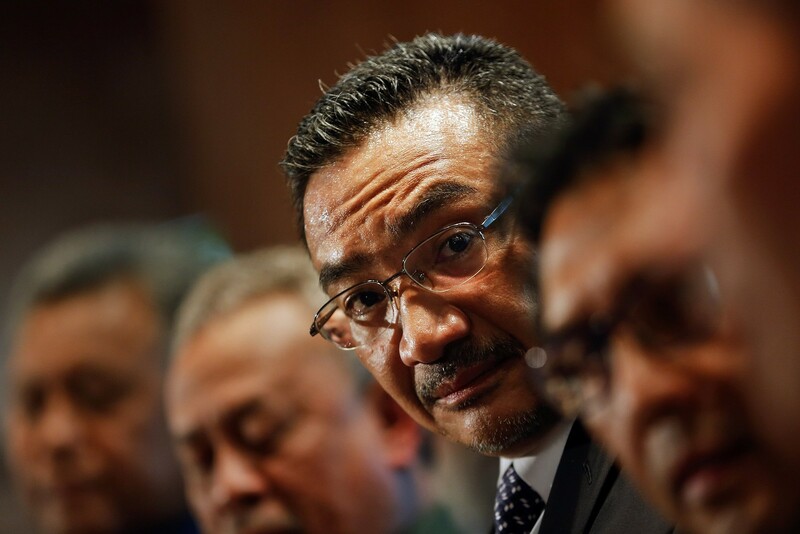 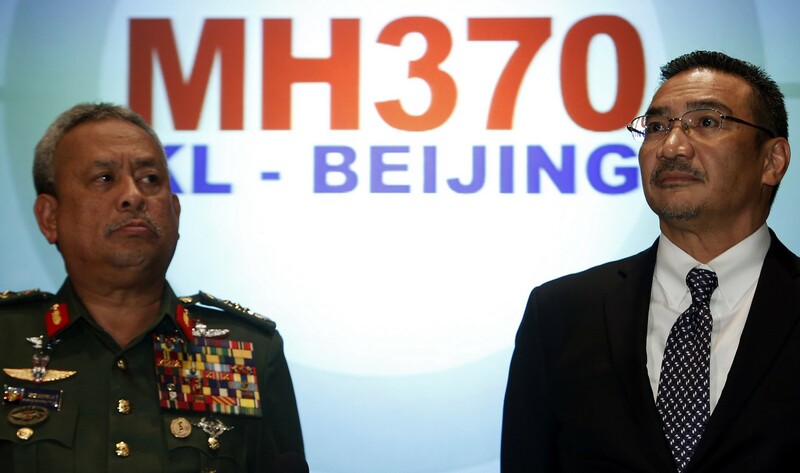 "The last (data) transmission from the aircraft was at 0107 hours which indicated that everything was normal," Transport Minister Hishammuddin Hussein told reporters. 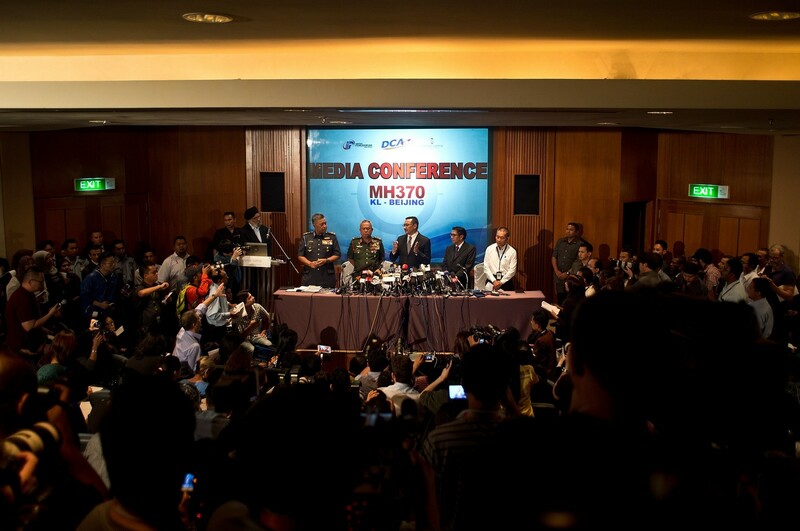 "Rolls-Royce and Boeing teams are here in Kuala Lumpur and have worked with MAS and investigation teams since Sunday. 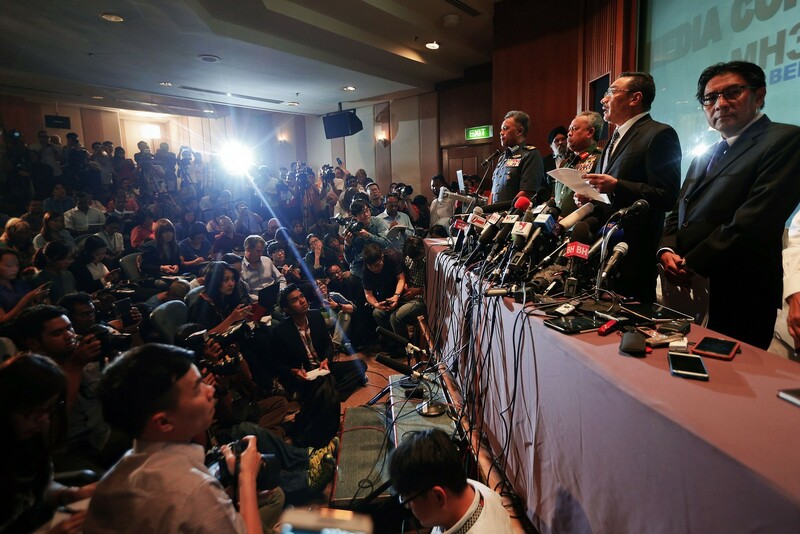 These issues have never been raised." 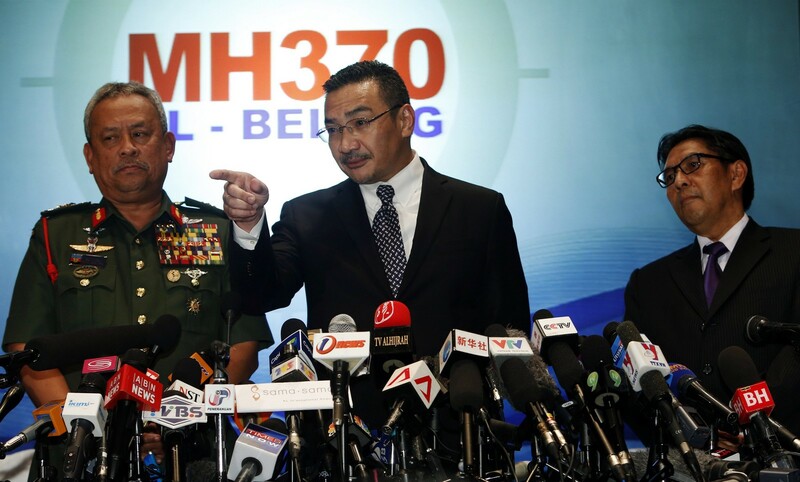 He added that China had told Malaysia that the satellite photos posted on the website of a Chinese state science agency were released "by mistake and did not show any debris".